Peter Bober served as the Mayor of Hollywood, Florida from 2008 to 2016, and prior to that, as a City Commissioner from 2000 to 2008. Mr. Bober practices in the areas of civil litigation, employment law, and personal injury. He also is a certified mediator. He has the skills and judgment to be the best advocate for his clients. Mr. Bober continually strives to develop innovative legal strategies that are uniquely suited for the special circumstances of each client. He also gives his clients the personal attention they deserve. Prior to entering private practice, Mr. Bober volunteered for federal agencies including the United States Equal Employment Opportunity Commission and the United States Attorney’s Office, Organized Crime and Racketeering Strike Force. 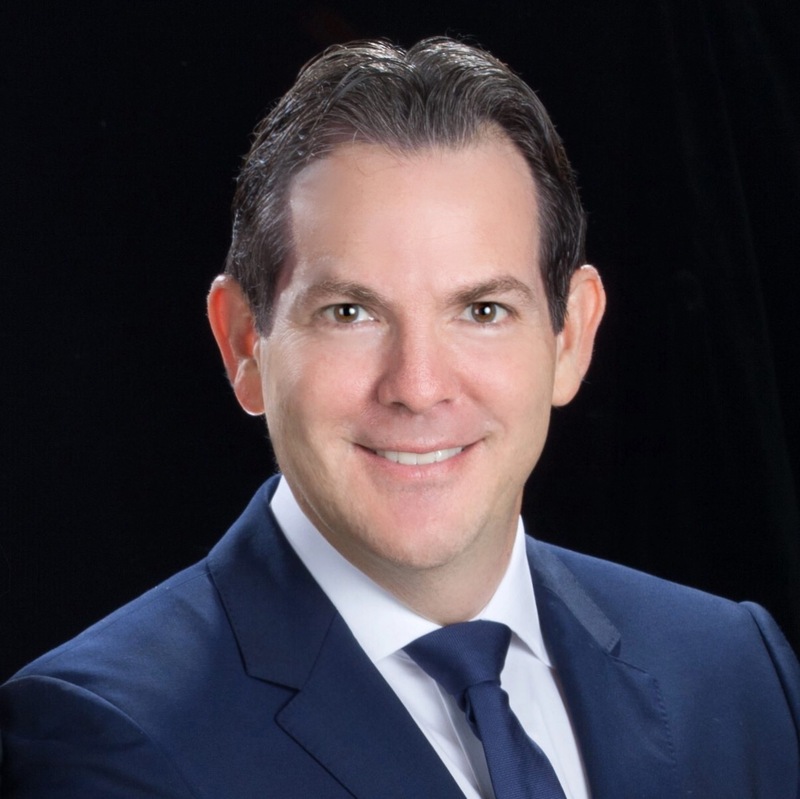 Attorney Peter Bober is licensed to practice law in Florida, New York, and Washington, D.C. He also has been admitted to practice in the United States District Court for the Southern, Middle and Northern Districts of Florida. Shareholder, Bober & Bober, P.A.